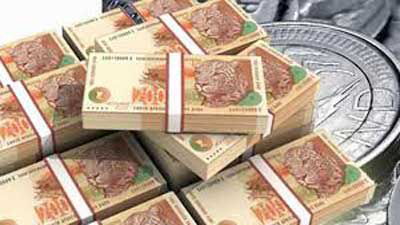 SA turned down Zimbabwe request for $1.2 bln loan in December - SABC News - Breaking news, special reports, world, business, sport coverage of all South African current events. Africa's news leader. National Treasury spokesman Jabulani Sikhakhane says South Africa doesn't have that kind of money. South Africa turned down are request from its southern African neighbour Zimbabwe for a $1.2billion loan in December, a spokesman for the finance ministry said on Monday. “South Africa doesn’t have that kind of money,” National Treasury spokesperson Jabulani Sikhakhane said. This entry was posted on 21 Jan 2019,09:50AM at 9:50 AM and is filed under Business, Homepage Latest Stories Slider. You can follow any responses to this entry through the RSS 2.0 feed. Both comments and pings are currently closed.